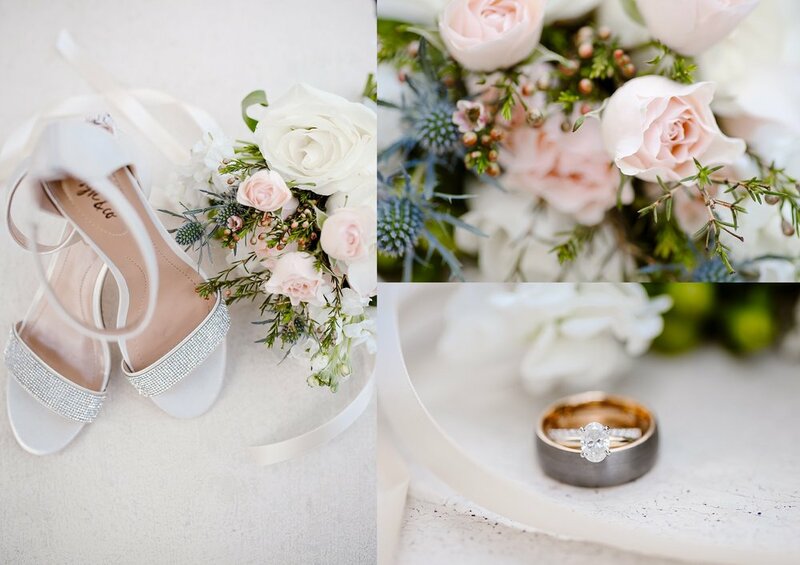 Emily & Bubba's bright, sunny wedding day was one I could never forget! I actually met Emily last year when she was a bridesmaid for another wedding I shot. I was so excited to work with her again because she literally has the sweetest group of friends ever! 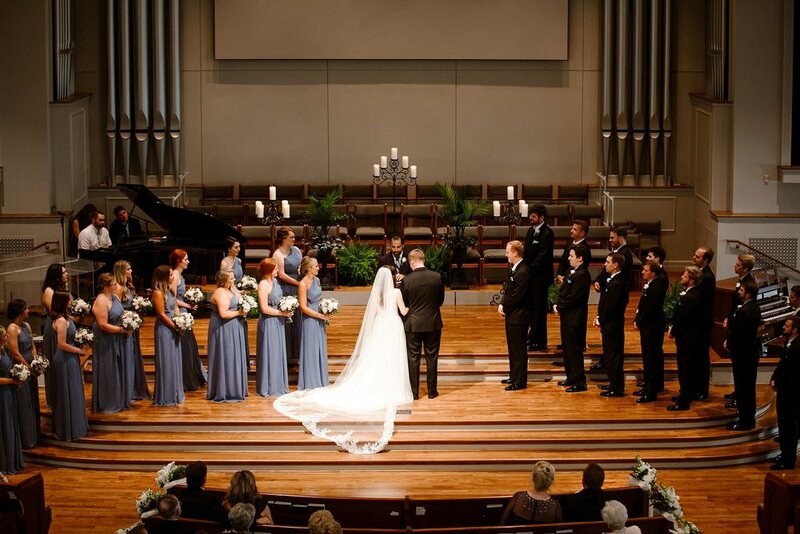 Speaking of friends, Emily & Bubba had close to 30 people in their bridal party! It was the largest party I've worked with but they made it so easy that it didn't feel like herding cats, haha! 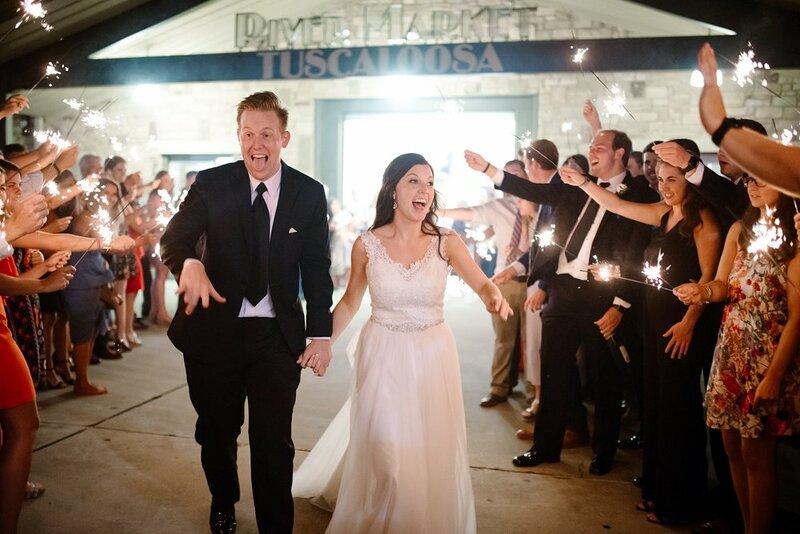 There was SO many amazing moments from their day. Here's a few of my favorite moments from their day! 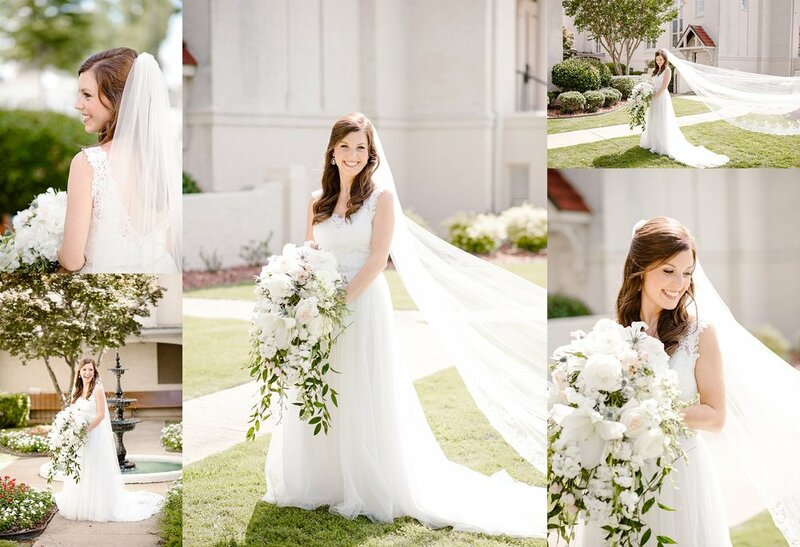 Emily's bridesmaid reveal was precious! Tears & cheers! 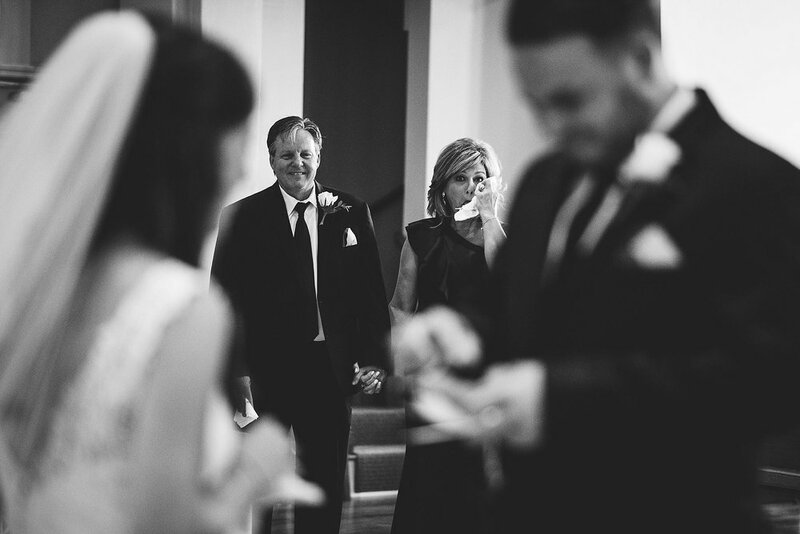 As sweet as their reaction was, her father & brother first look made everyone in the room cry! 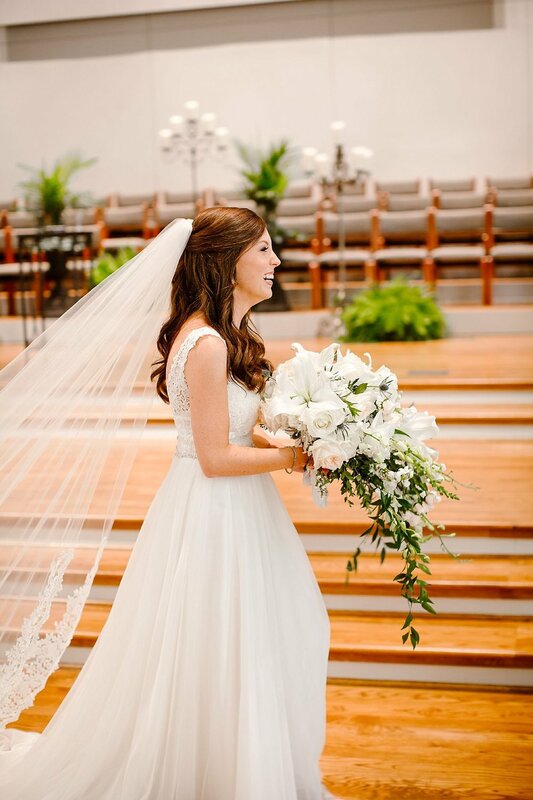 After setting up for the ceremony, I went to check in on Emily and was SO lucky to catch this moment of prayer before she walked down the aisle. 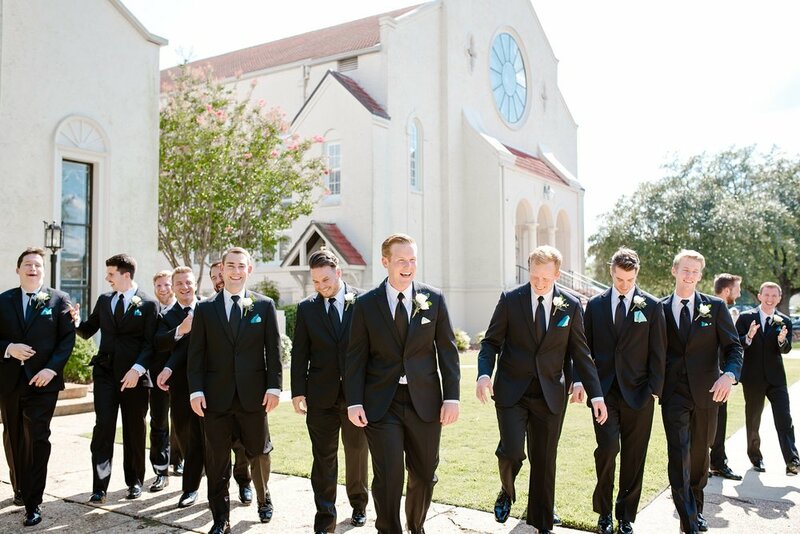 When it was go time and the mothers of the bride and groom were called to line up, they were PUMPED! So cute! Y'all.. Bubba seeing Emily was everything.